A “Suit of Armor” for your nails. 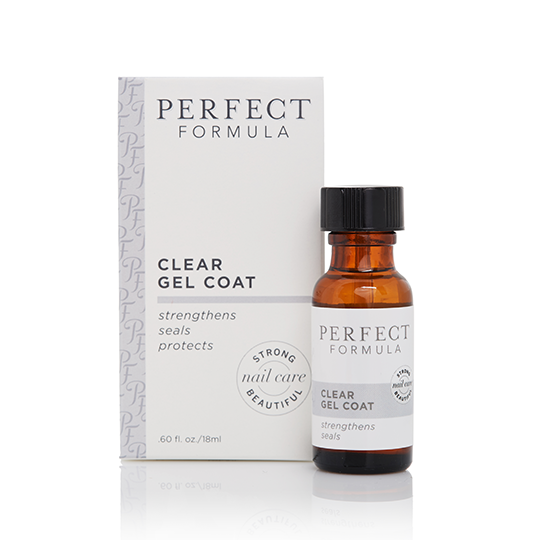 Pink Gel Coat is a protein-rich nail coating that instantly strengthens, seals, and protects your nails. Its keratin-rich formula includes an optical brightener that filters out any yellow appearance, making the nail bed look rosy pink and the tips of nails white. Your nails will look like they’ve had a French manicure…and it dries in a minute or less. Pink Gel Coat is a fan favorite and a must-have in natural nail care. Pink Gel Coat is instant strength for your nails. 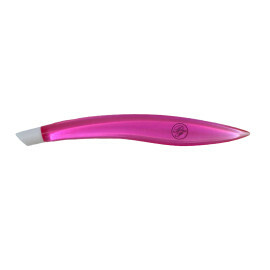 It makes the tips of nails whiter, the nail bed will look rosy pink as it filters out any yellow appearance. And the sheer, protein-rich coating immediately strengthens, seals, and protects natural nails so they can grow strong and long…and it dries in a minute or less. A must-have in natural nail care, Pink Gel Coat will make your nails look like they’ve had a French manicure.